Master key systems work as a boon for owners who don’t like to carry around multiple keys. If a master key system is installed at your home or office, all your locks are rekeyed to a master key system. For organizations with varied levels of hierarchy, the top management can retain the access to the whole building and every lock with a single master key and use a sub – master key system to give access to employees for certain areas. This makes sure that all the restricted areas are beyond the reach of certain employees. 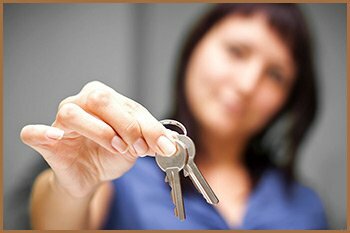 To know whether you need a master key system for your home or office, it is best to consult a locksmith service. Services like Estate Locksmith Store will inspect your property carefully and helps you understand why you do or don’t need a master key system. This makes sure that you don’t unnecessarily spend precious dollars on something that you don’t need. For this system to work all the locks at your premises need to be rekeyed, so that a single master key works for each lock. To get this great feature installed at your home or office, simply call us on 414-914-2262 and our team of experts will set up a master key system for your property. Each lock also responds to its unique change key, apart from the master key. Sometimes you only need to give an employee access to only a certain parts of the buildings. Reasons can be numerous but the most important reason is the security. Your business faces danger from both internal and external factors and that is why it is important to keep a check on employee movement as well. Using a sub - master key system, the employer holds the access to a single master key that opens all the locks and the employees who have a sub -master key can only access areas that they are designated to access. Losing any kind of key is common but if you lose a master key and don’t have a spare handy, then it can spell trouble. You are not only restricted from opening the entry door but you will be restricted from entering other parts of the building. 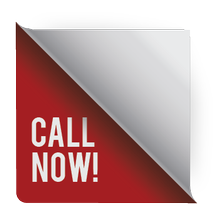 But you don’t need to worry, simply call us. 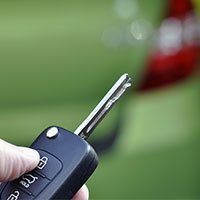 We are a 24 -hour available locksmith service and we make a new key for you in a matter of minutes of our arrival at your location. We can also rekey the master key system on an urgent basis, mostly in a single session. 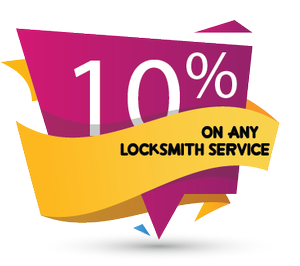 Call Estate Locksmith Store today at 414-914-2262.